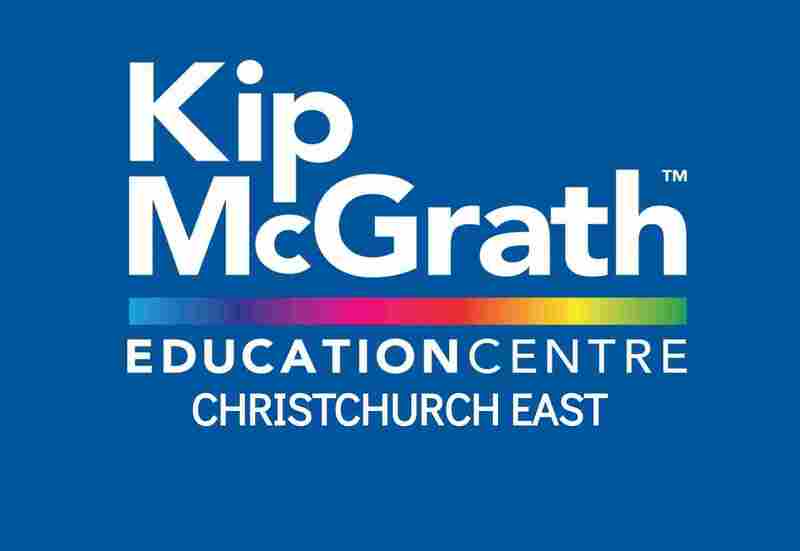 At Kip McGrath Christchurch East we focus on English and maths tuition for primary and secondary aged students. 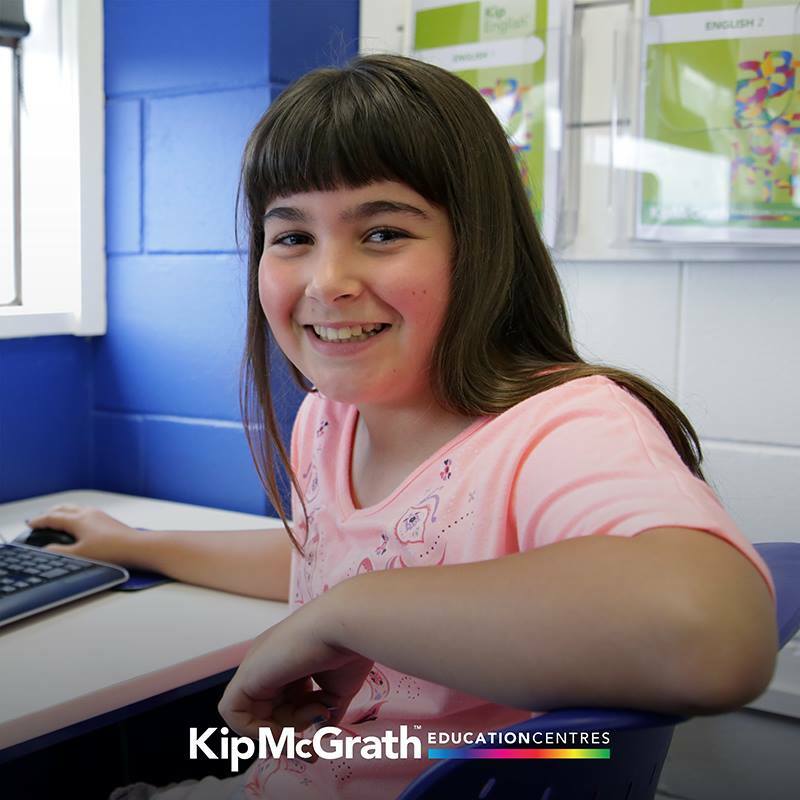 Success in learning helps to boost a child’s self esteem and encourages a positive attitude towards learning. 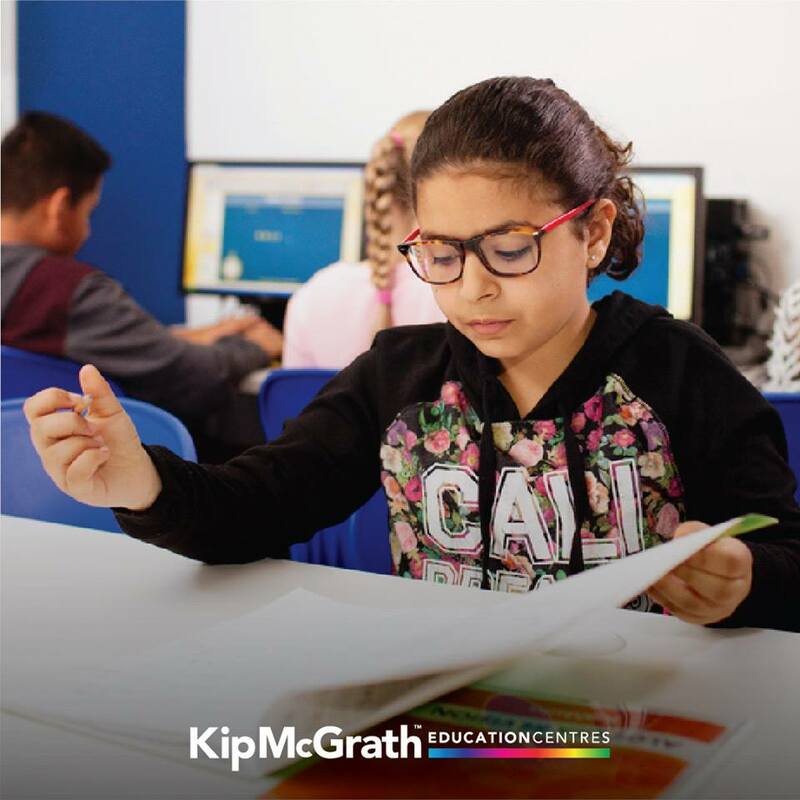 Kip McGrath has been the leader in remediation tuition for 40 years, focusing on English, reading, spelling, comprehension and maths, for primary and secondary year students. 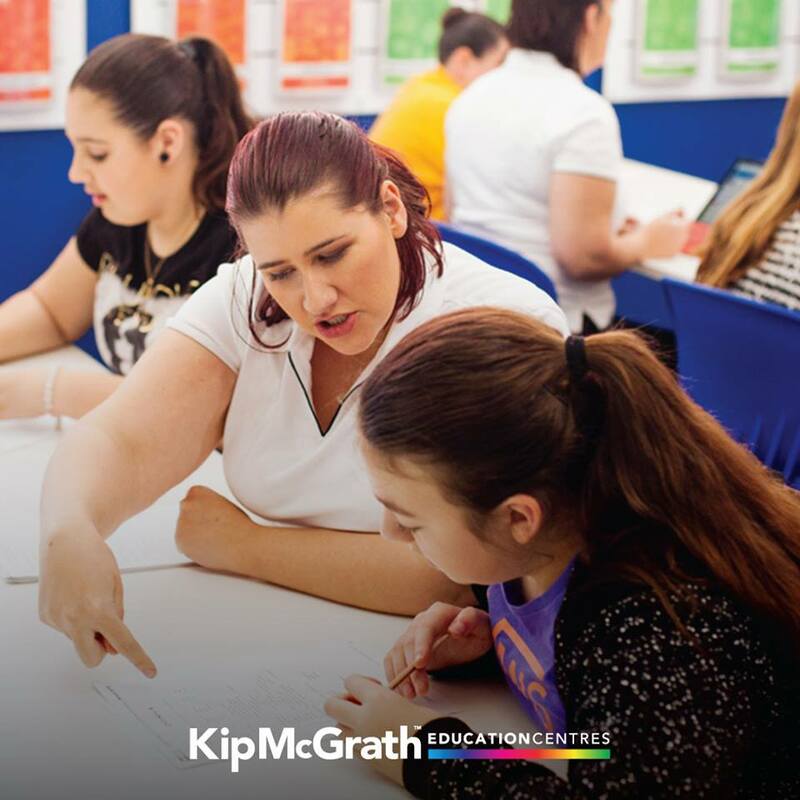 With a dedicated teacher, support and encouragement, every Kip McGrath student, from as young as 5 years old up to Year 13 can experience success. 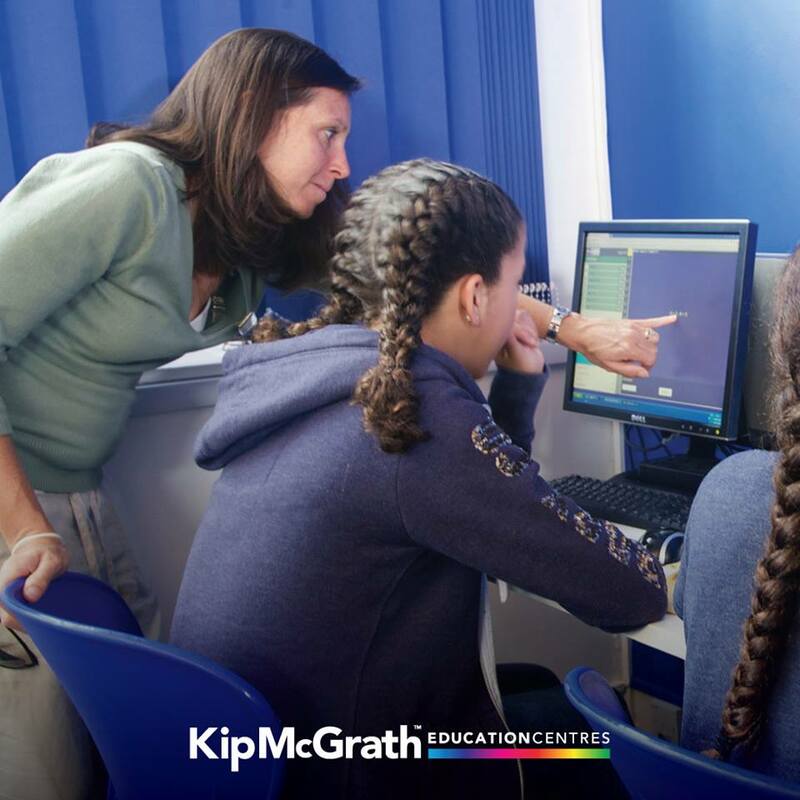 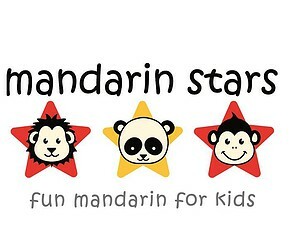 We will create an individual learning programme specifically designed to suit your child’s needs with each 80 minute session including one-on-one attention with a tutor, and a combination of written and computer-based activities in a small group learning environment. 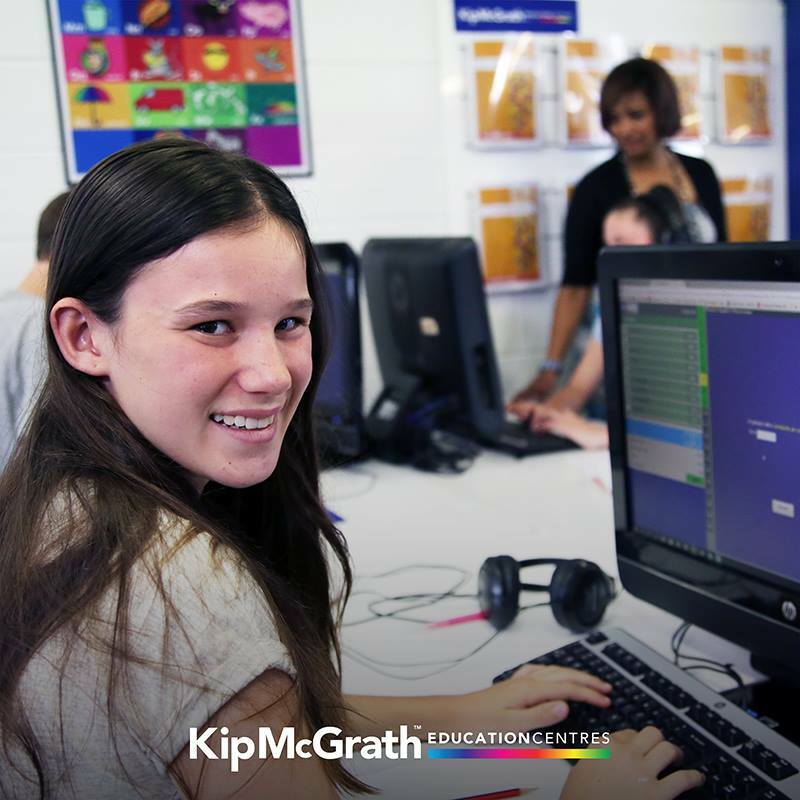 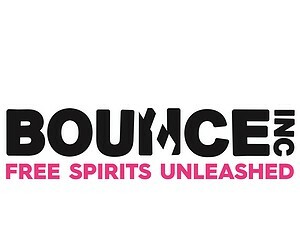 Book a FREE assessment today and find out how we can help your child build a brighter future!